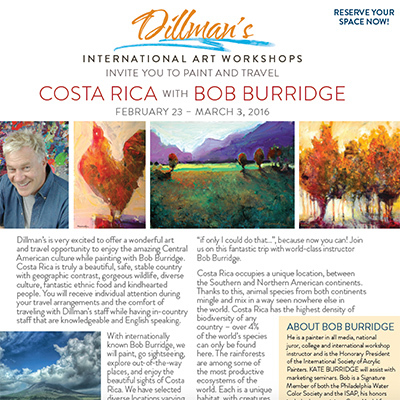 Dillman’s is very excited to offer a wonderful art and travel opportunity to enjoy the amazing Central American culture while painting with renowned instructor, Bob Burridge. Costa Rica is truly a beautiful, safe, stable country with geographic contrast, gorgeous wildlife, diverse culture, fantastic ethnic food and kindhearted people. You will receive individual attention during your travel arrangements and the comfort of traveling with Dillman’s staff while having in-country staff that are English speaking and know the country well. With internationally known Bob Burridge, we will paint, go sightseeing, explore out-of-the-way places, and enjoy the beautiful sights of Costa Rica. We have selected diverse locations varying from volcanoes, ocean beaches, tropical rainforests and dramatic waterfalls for your painting pleasure. 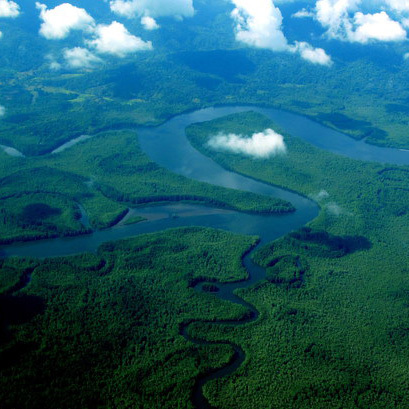 The wildlife, tropical birds, and ocean habitats will amaze your senses. The stimulation of a different country can bring out the best in an artist. Costa Rica has so many locations to gather inspirational, hands-on material while on an intimate painting experience with Bob. 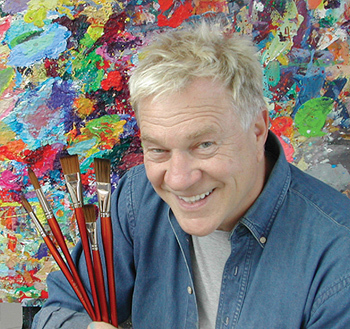 The variety of plein air opportunities will be coupled with Bob’s humor and travel experience. This trip caters to artists of all levels of painting ability and non-painting travelers are welcome and will find plenty of their own experiences to enjoy. 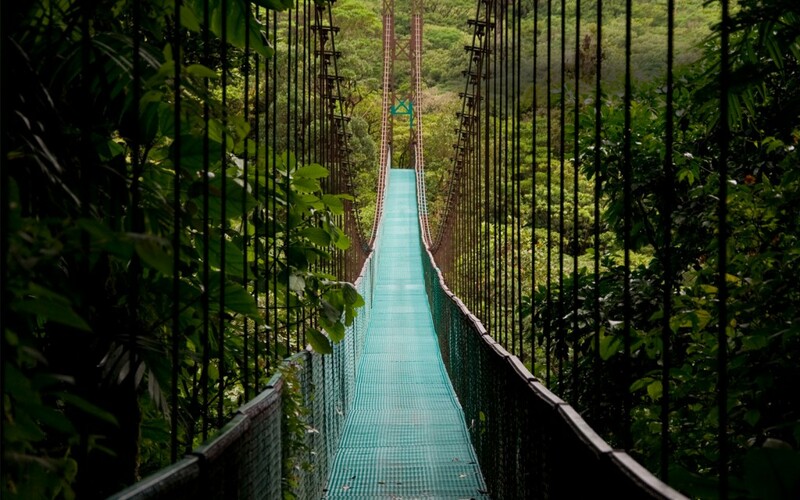 Have you wanted to travel to Costa Rica and incorporate your passion for the arts? Stop thinking, "if only I could do that...", because now you can! Join us on this fantastic trip with world-class instructor Bob Burridge. 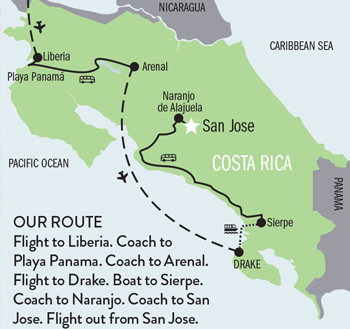 Costa Rica occupies a unique location, between the Southern and Northern American continents. Thanks to this, animal species from both continents mingle and mix in a way seen nowhere else in the world. Costa Rica has the highest density of biodiversity of any country – over 4% of the world’s species can only be found here. 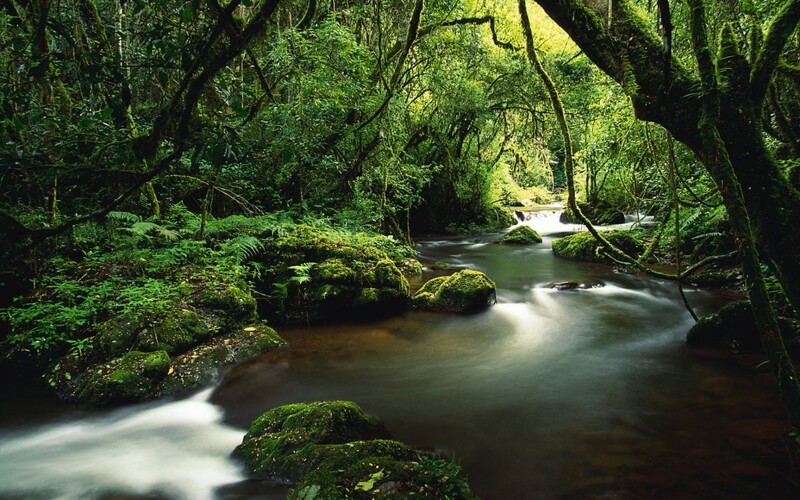 The rainforests are among some of the most productive ecosystems of the world. Each is a unique habitat, with creatures and microclimates all their own. Flora is truly what gives a tropical destination its aura of fun! If you think that the wildlife run rampant in this country, just wait till you see the plants - there are over 10,000 species of plants! You’ll find many that can be seen nowhere else in the world. 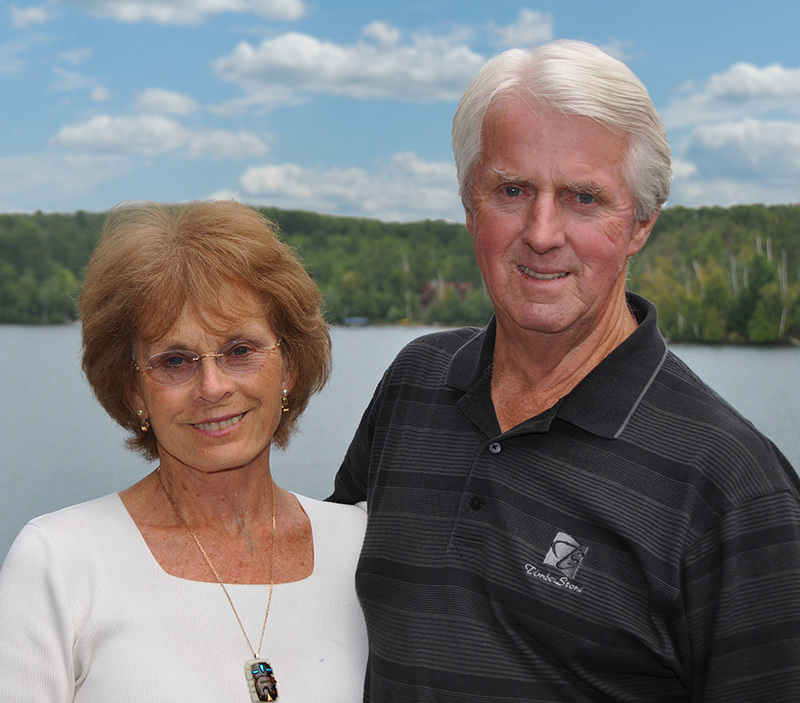 Dillman’s staff, as well as Ray Hagist, are happy to assist with any additional excursions you are interested in considering, either pre or post the scheduled itinerary. 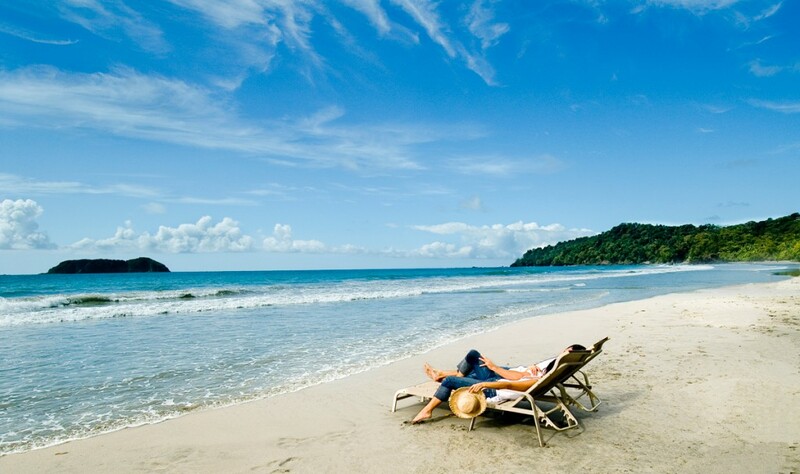 Some suggestions are Tortuguero National Park, White Water Rarfting in the jungle on the Pacuare River, canopy tours, spa services, a visit to the Savegre Mountain Hotel in San Geralodo de Dota high in the mountains, city tours of San Jose, the Poas Volcano, Peace Waterfall Gardens or beach time at Manuel Antonio National Park. We can help find the perfect activities for all interests.